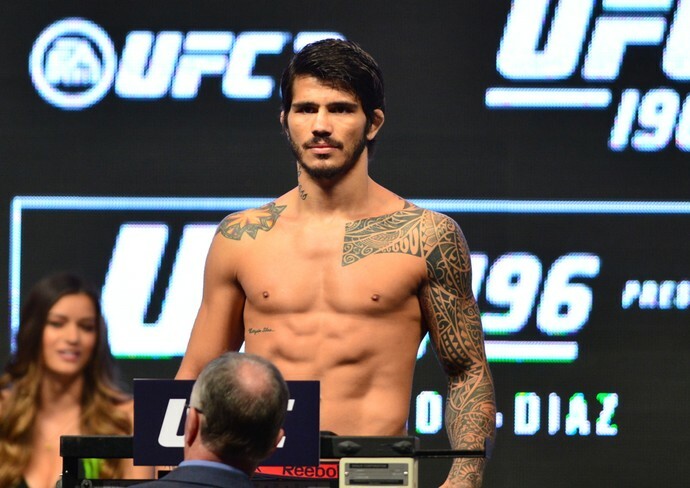 Erick Silva was once a red-hot prospect who looked a dead cert to enter the title picture in the UFC welterweight division. 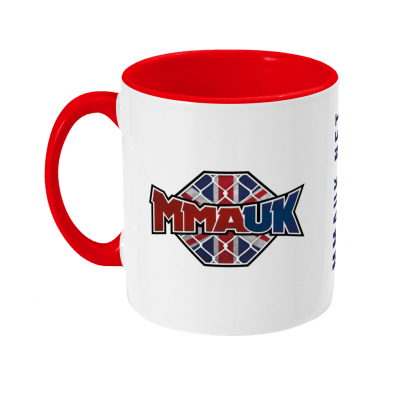 The Brazilian entered the UFC with an impressive MMA record of 12-1 (1) and was the inaugural Jungle Fight welterweight champion. Silva then 27 signed with the UFC and made his debut with the promotion in 2011 at UFC 134 with a 1st round stoppage of Luis Ramos in just 40 seconds. Silva lost his 2nd fight by DQ due to illegal punches to the back of the head, but that didn’t stop the hype train that much and a win over Charlie Brenneman again in the 1st round and the hype around Silva looked real. The former UFC title challenger Jon Fitch was next up, and despite losing on points in October 2012, it looked a case of too much too soon. But sadly for Silva and the UFC who no doubt was hopeful they would have a new Brazilian star on their hands, Silva never really progressed, and the remainder of his UFC career was a case of the odd win surrounded by more defeats. Silva got a win over a big name in Josh Koscheck in 2015, but every other time he was matched with someone around or in the top 10 he would seemingly lose. Defeats to the likes of Matt Brown, Neil Magny and Dong Hyun Kim told us exactly where Silva was, and all the hype looked seriously misplaced. Silva now has a 19-9 (1) record, he’s lost his last two fights, and four out of his last five and his overall record in the UFC is an average 7-8. Silva 33 is now a free agent, his current UFC contract expired after his last fight, a loss against Jordan Mein last December, and another contract with the UFC looks remote due to his poor recent run. However Silva will no doubt be picked up by another promotion, and he would be another useful addition to the Bellator welterweight ranks, but a career which promised so much, sadly didn’t really deliver. He was brilliant before USADA came in, terrible afterwards. Like most Brazillians.